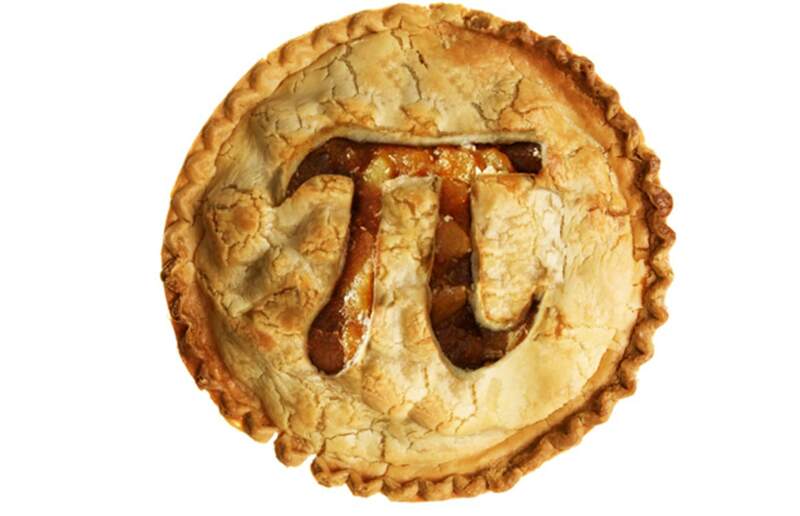 Funny, but when I seen the word "Pi" it reminded me of that movie, Life of Pi. 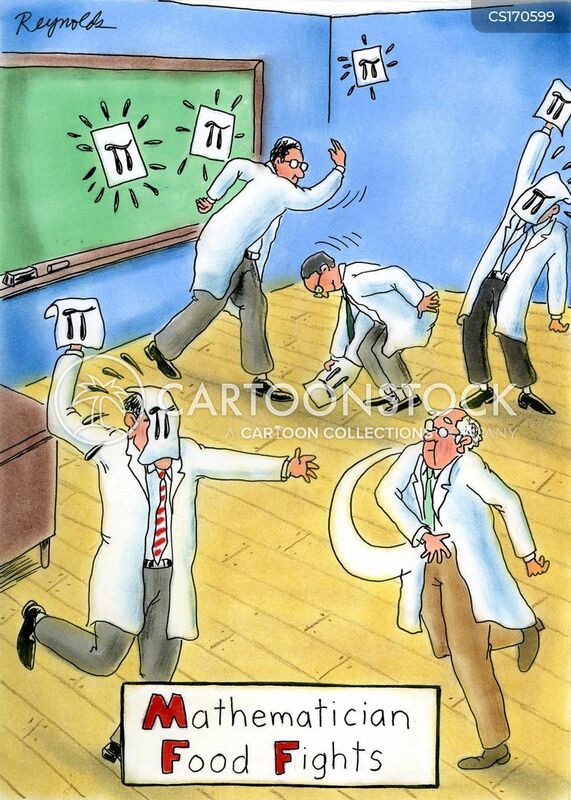 As one can plainly see, Pi are round; not square! Two of the world's greatest minds Albert Einstien was born on 3/14 and Stephan Hawking died on 3/14. I always wonder how they made that movie. The special effects were incredible. What are your happy songs? International Happy Day is March 20th. Happy, happy parrot dancing "Gangnam Style".....AWESOME !